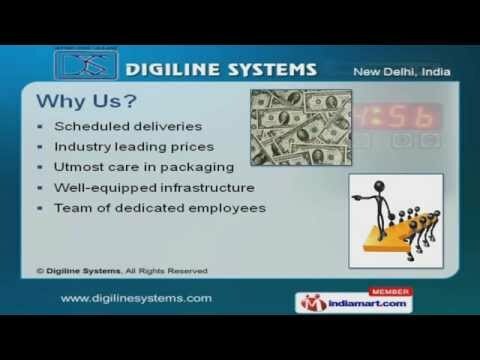 Welcome to Digiline Systems, Manufacturer and Exporter of Power, Industrial, Automation and Display Systems. We are an ISO 9001:2008 certified company, established in the year 1996. Our Superior quality products and Customer oriented approach helps us to grab maximum customer satisfaction. Industry leading prices, Utmost care in packaging and Well-equipped infrastructure are the reasons behind our success. We offer a wide array of Power Supplies, Display System and Air Conditioner Controller. Power Supplies offered by us are extremely reliable. Our Power Systems are well known for their impeccable performance. We also provide Display Systems that are some of our best selling products. Our Fire Alarm Systems are reckoned all over the world for their superb quality. We present a unique range of Automation Products that are a class apart.